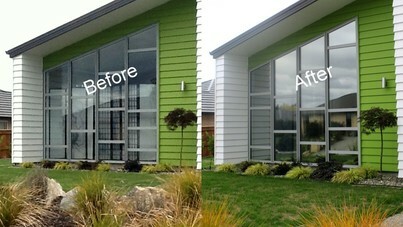 Window tinting is a process widely used in many residential and commercial buildings, where strong U.V. and infra-red rays fade precious items, privacy is required, heat and glare cause reduced work production in offices, or safety and security is needed where many regular types of window and door glass including most factory pre-tinted glass do not achieve these requirements to a satisfactory level. Window film comes in a variety of metalized polyester laminated films, which is then bonded to your existing windows by a technologically advanced adhesive. 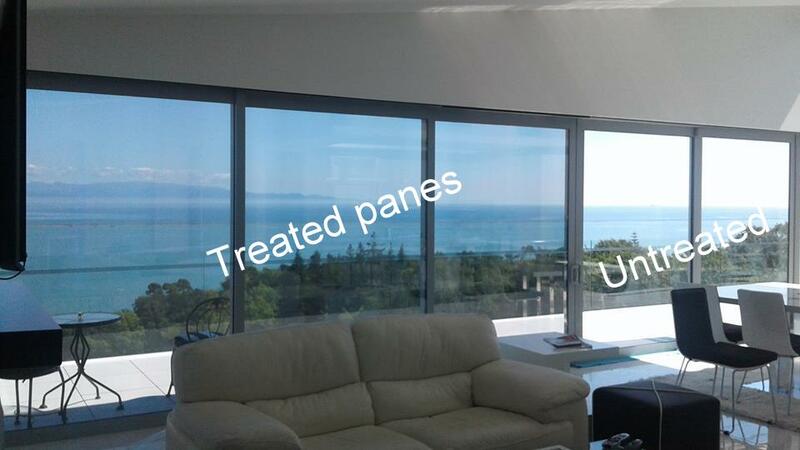 It is generally applied to the interior and in some cases exterior of existing glass panes to improve the performance of glass with regard to affecting incoming light and heat from the sun from subtle to high performing. Installation is a very clean process with a small amount of non toxic water based solution used during cleaning, preparation and installation of the film to your windows. ﻿Cost﻿ varies depending on film requirements, however in general the cost can sometimes be similar to an inexpensive choice in nets or blinds. The benefits of window film however, can outweigh other choices in many circumstances, taking into account the dollar savings on fade protection, significantly extending the life of drapes, carpets, furniture, paintings etc.